Back, L-R: Fr. Gribbon, Fr. Flood, Fr. 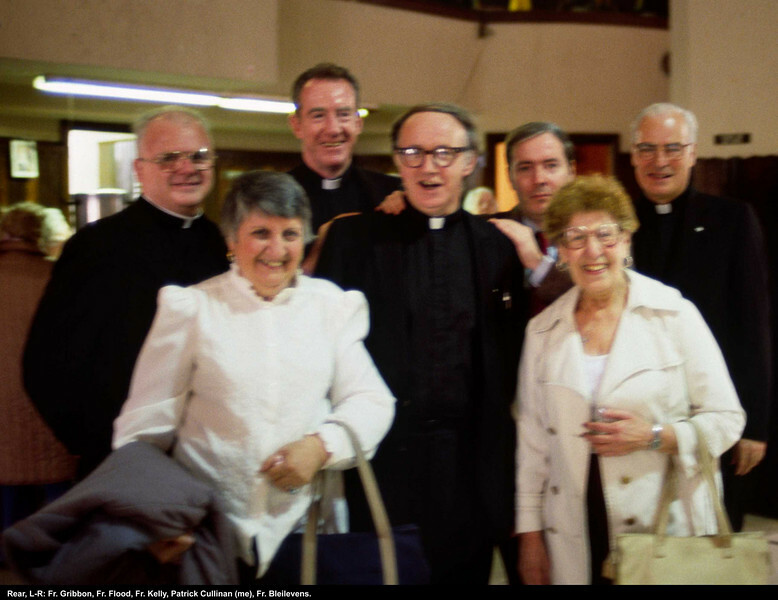 Kelly, Patrick Cullinan (=me), Fr. Bleilevens.